Most cars today come with trip computers that can estimate the amount of distance you can still go when the fuel light comes on. But is it accurate? Even though the fuel light comes on, most cars' trip computer will still show you have some way to go before you really run out of fuel. What about cars who don't have a trip computer? How far can you actually go? 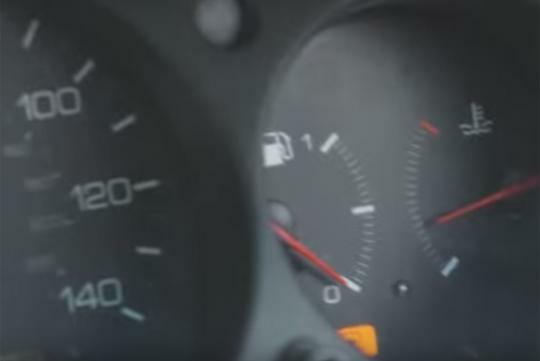 Car Throttle has the answers for you by trying to go as far as its Honda Accord can the moment the fuel light turned on. u r just wearing out ur fuel pump faster by driving to such limits where ur car is running on fumes.